Photograph above courtesy of Eoghan Kavanagh. "Sacred music and liturgical chant have the task of giving us a sense of the glory of God, of his beauty, of his holiness which wraps us in a 'luminous cloud'". Pope Francis, addressing the 2017 International Conferfence on Sacred Music. Below are links to some of the wide range of music we love at New Pilgrim Path. Spine-tingling performance by Hofstra Chamber Choir of contemporary American composer, Eric Whitacre’s, musical setting of “i thank You God for most this amazing day" by e e cummings. Click here to follow the lyrics. Tallis’s 40-part motet Spem in alium has been described as one of the most astonishing achievements of the human spirit. It is sung here by the Tallis Scholars, Click on “show more” to reveal the full lyrics and translation. Listen here to some of the unique and glorious music of the 12th century St Hildegard of Bingen - abbess, writer, composer, philosopher, Christian mystic, visionary, and polymath. For Hildegard, music rises almost to the level of a sacrament, channeling the perfection of divine grace from the heavenly choirs down to us, where we reflect the symphony in the blessed joy of song. Superb recording of Allegri's haunting Miserere, a setting of the great penitential psalm, Psalm 51, composed in the 1630s. 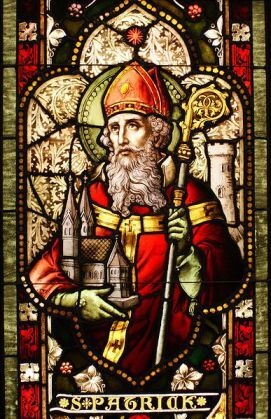 "St Patrick's Breastplate", or "I Bind Unto Myself Today" - sung by Keble College Choir, Oxford. Words by St Patrick, Apostle of Ireland. The stirring Benedictus from Karl Jenkins' The Armed Man: A Mass for Peace is performed here by one of Scotland's foremost choral groups, the Glasgow Phoenix Choir. 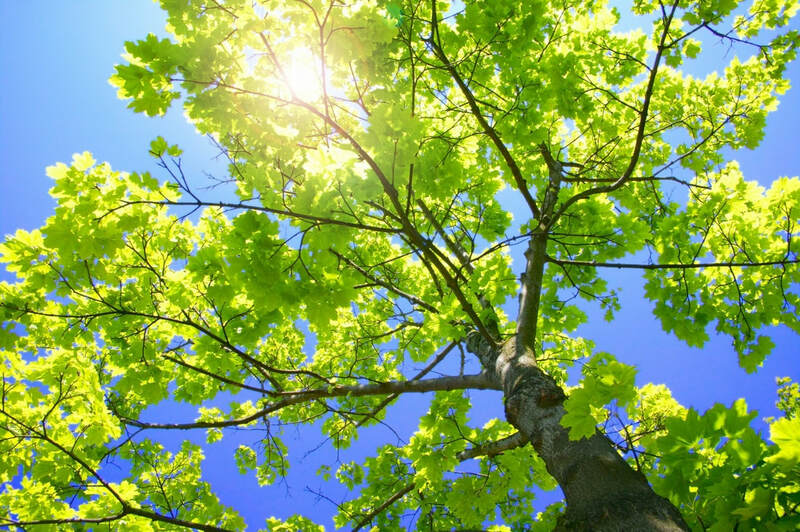 New settings of Psalm 137 – perhaps the most haunting of all the Psalms - continue to be composed. 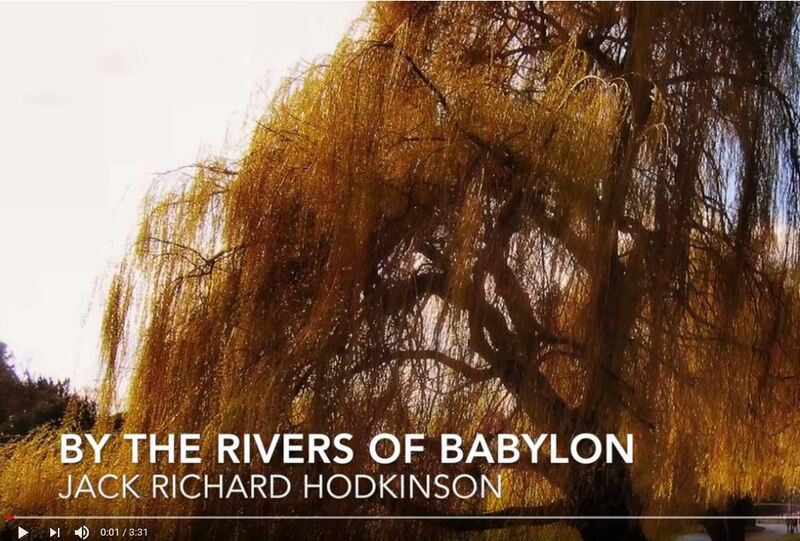 This deeply moving version is one of the most recent, by an undergraduate at Corpus Christi College in Cambridge, Jack Richard Hodkinson, performed by the Choir of Corpus Christi in 2016. To read the words of the Psalm, click here. 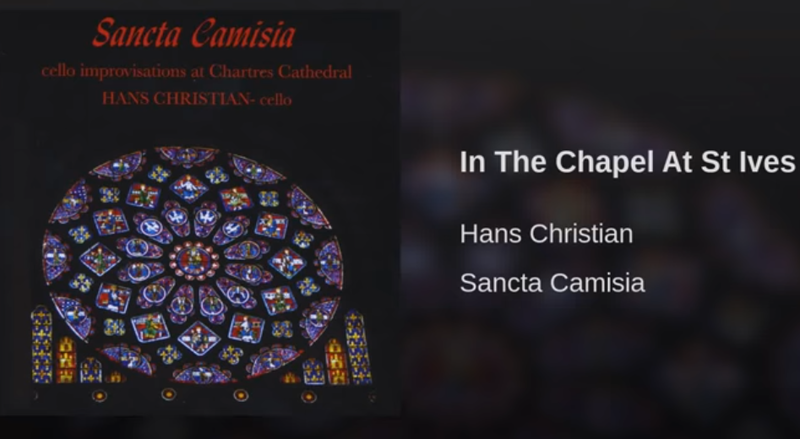 Contemplative solo improvisations by cellist, Hans Christian, recorded in Chartres Cathedral. Considered to be one of Vivaldi's most beautiful solo motets, Nulla in mundo pax sincera is beautifully performed here by Christopher Hogwood’s Academy of Ancient Music with soprano, Emma Kirkby. You can follow the lyrics and translation here. 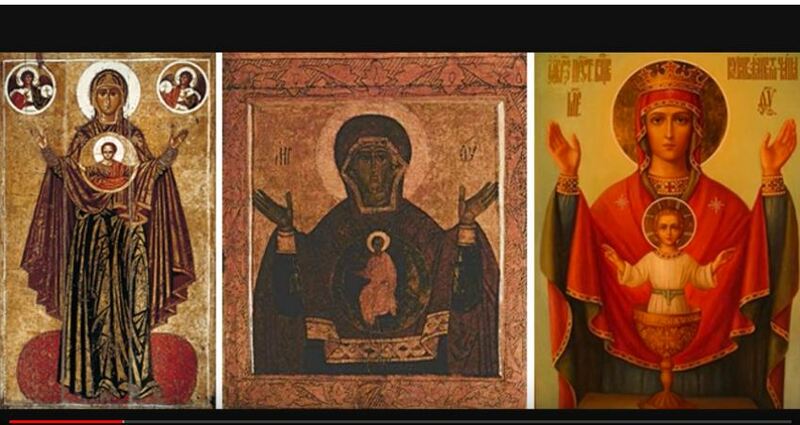 The 1986 recording of Rachmaninov's "Vespers" in Smolensk Cathedral, under the direction of Valery Polyansky, is considered one of the greatest. Listen here to the full work. For the lyrics, click here. Mendelssohn's Elijah brings to life some of the most dramatic moments in the Old Testament.It is an extraordinary and uplifting musical experience. See here for the libretto. Pope Francis writes: "The piece by Bach that I love so much is the 'Erbarme Dich,' the tears of Peter in the St. Matthew Passion. Sublime." Beautiful rendition by the Swedish bass, Kim Borg, of the "Judex" from Gounod's "Mors et Vita". The Taizé community in France is an ecunemical monastic order and one of the world's most important pilgrimage sites, especially for youth. It is famed for its distinctive meditative prayer chants. Listen here. Music for contemplation! The choir of New College Oxford sing some of the great sacred masterpieces.